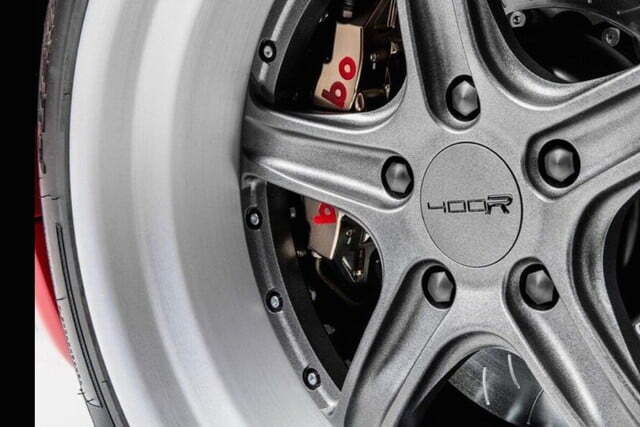 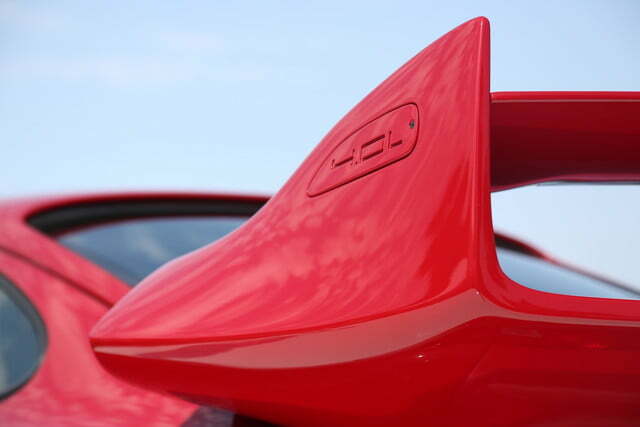 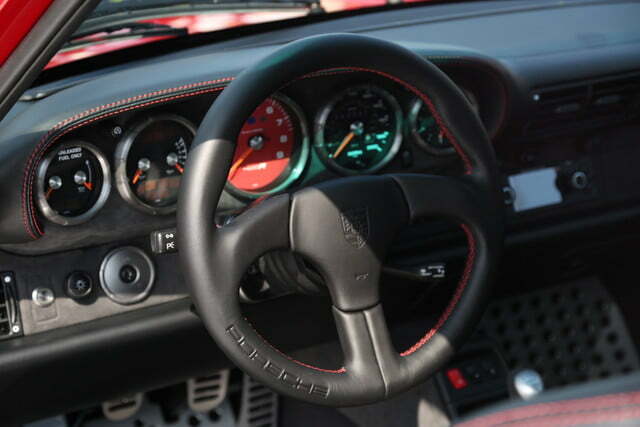 When it comes to modifying a Porsche 911, owners have plenty of options. 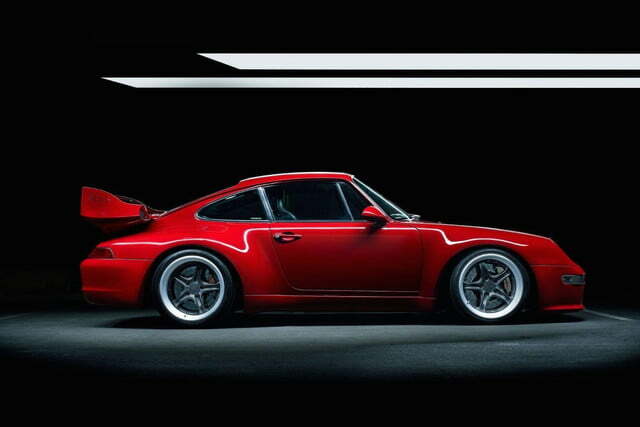 Singer Vehicle Design focuses on detailing and retro styling cues, while Japan’s Rauh Welt Begriff (RWB) goes for a more ostentatious look, with strong hints of race car inspiration. 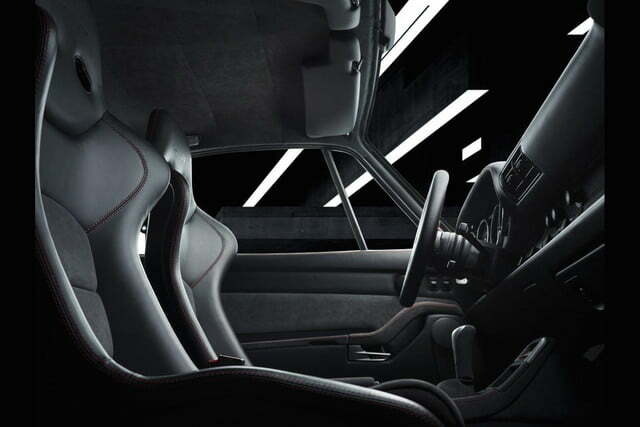 Now a new firm called Guntherwerks is jumping into the 911 tuning fray, but it’s focusing on a later 911 generation, and adding its own unique style. 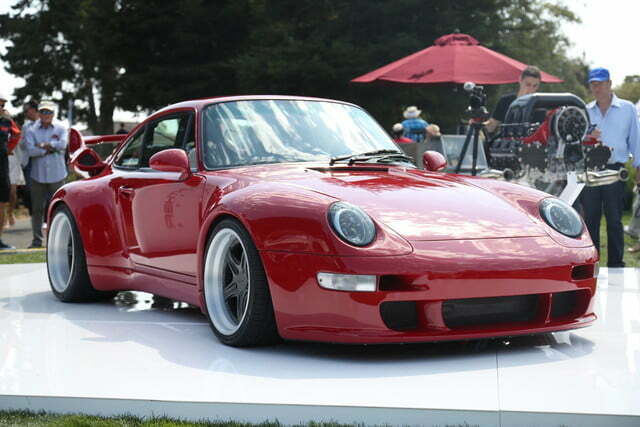 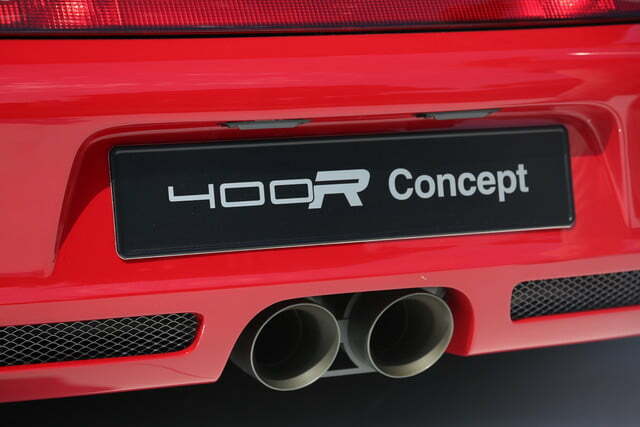 At “The Quail, A Motorsports Gathering” during Monterey Car Week, Guntherwerks unveiled the 400R, a tuner special based on the 1990s 993-generation 911. 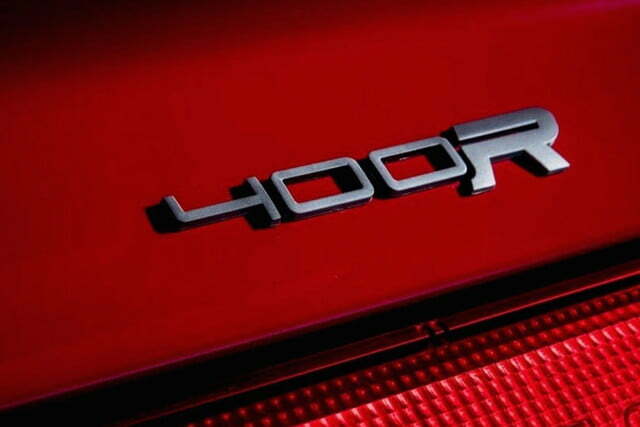 It plans to build a limited run of 25 copies, with deliveries starting in 2018. 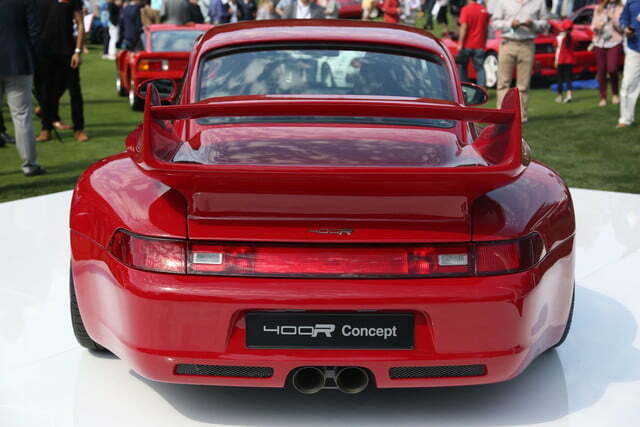 The 993 is best known as the last version of the 911 to use an air-cooled engine, and for less-traditional styling that gave it a softer, curvier look. 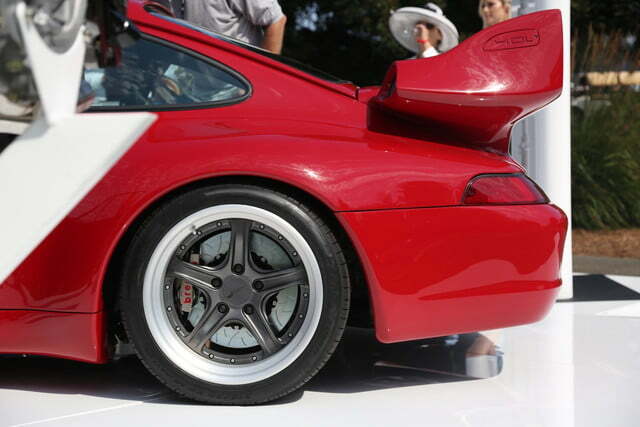 It may not look like previous 911s, but the 993 marked the end of an era. 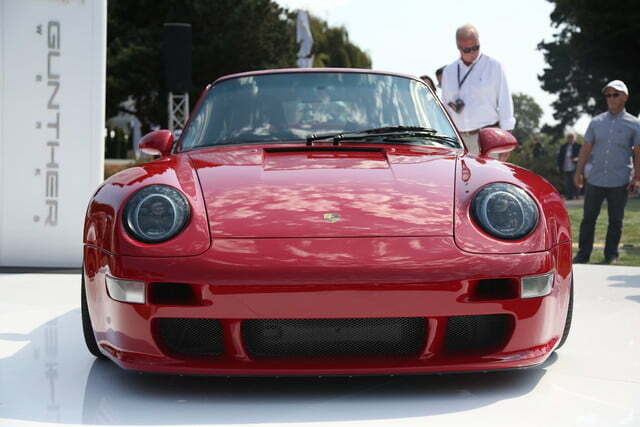 It was not only the last stand of the 911’s signature air-cooled engine, but also the last of the truly analogue 911s. 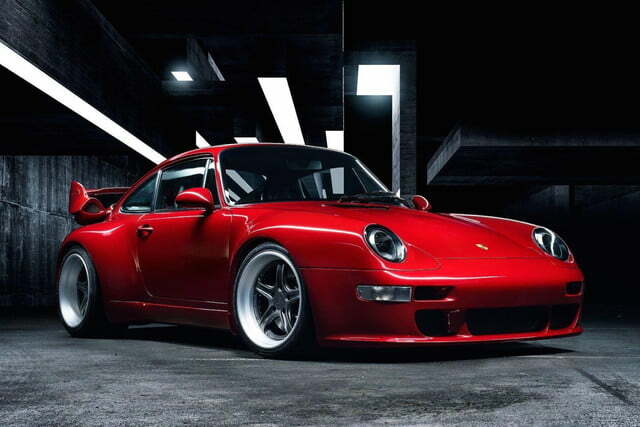 Guntherwerks gave the 993 an extra dose of attitude with a wide-body kit. 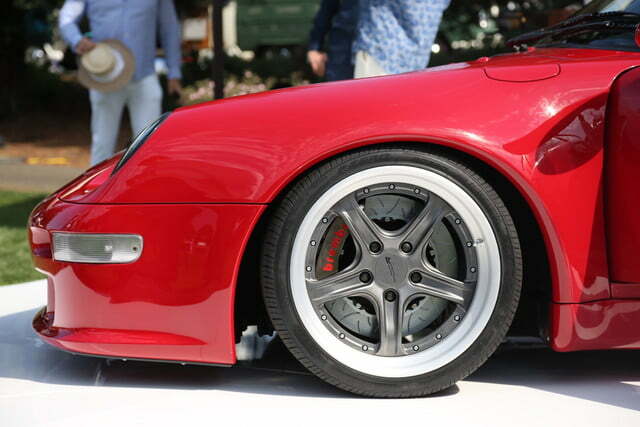 Massive fender flares cover enlarged wheels and are made from carbon fiber, as are new bumpers and a replacement roof panel. 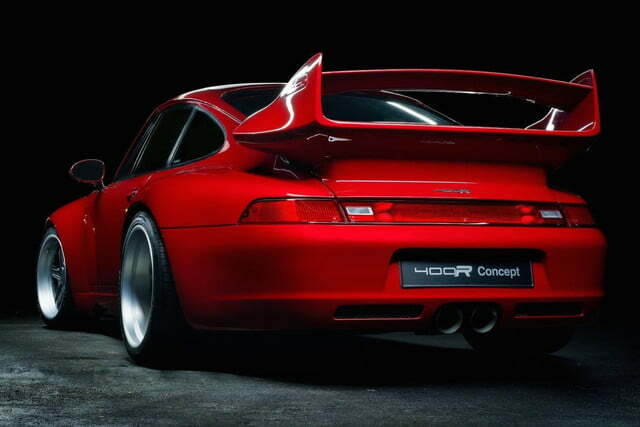 The Guntherwerks 993 also features a massive rear spoiler, plus LED headlights for a more updated look. 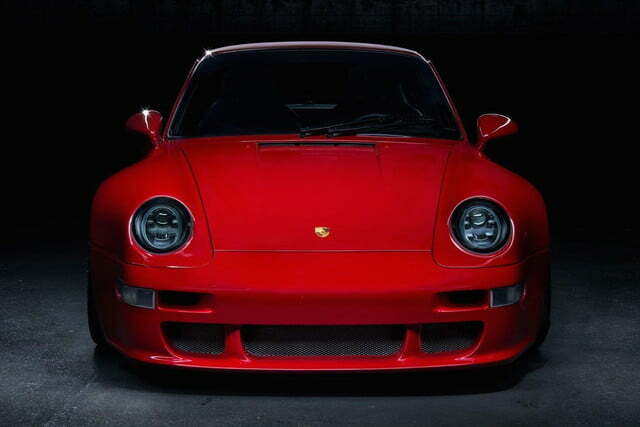 It wouldn’t be a tuner car if it wasn’t slammed to the ground, and new KW Clubsport coilovers make that happen. 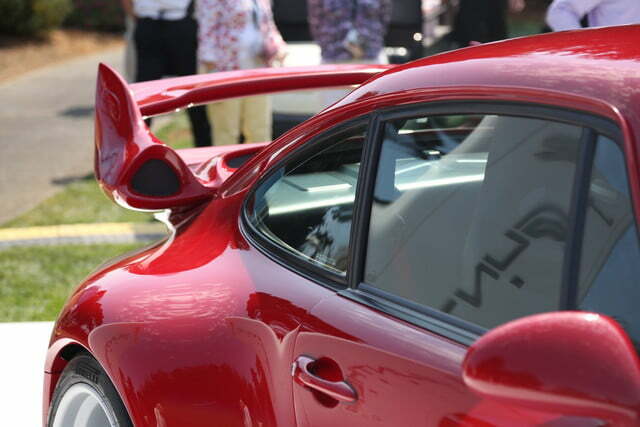 This 911 isn’t all show and no go. 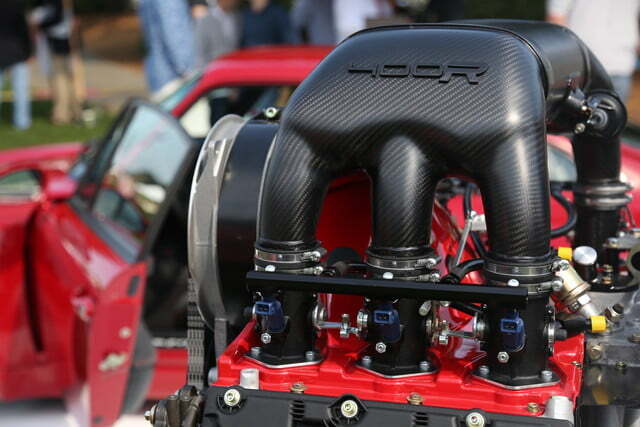 Guntherwerks installed a 4.0-liter, flat-six engine that produces 400 horsepower and 330 pound-feet of torque, which is channeled to the rear wheels through a six-speed manual transmission. 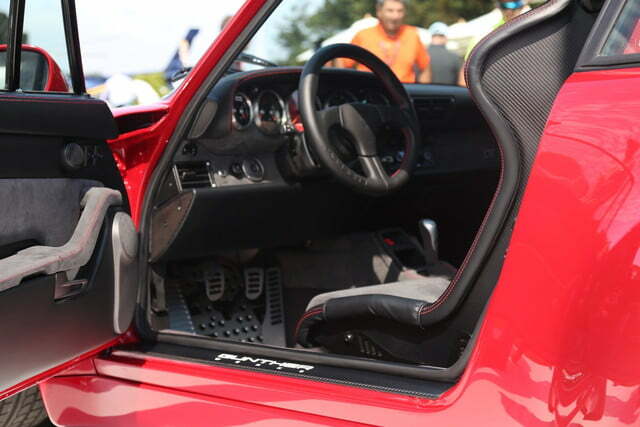 The interior is more race car than luxury car. 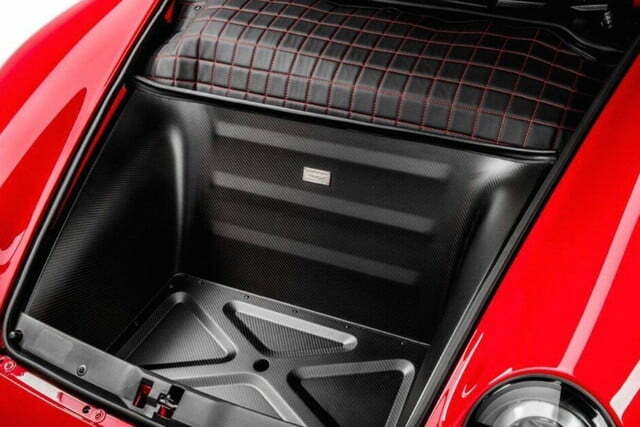 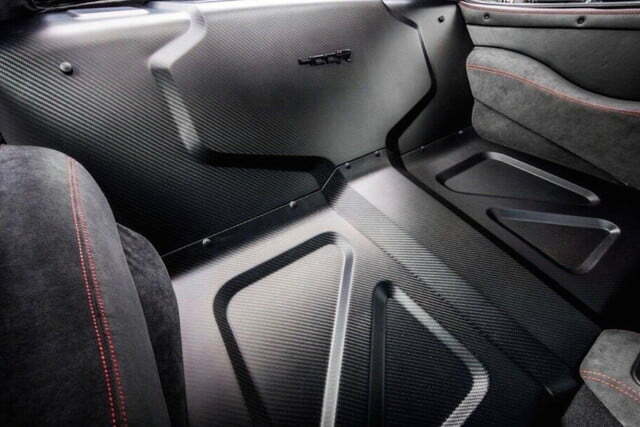 The rear seats are replaced by a carbon fiber panel and half roll cage (not that they offered much room in the first place). 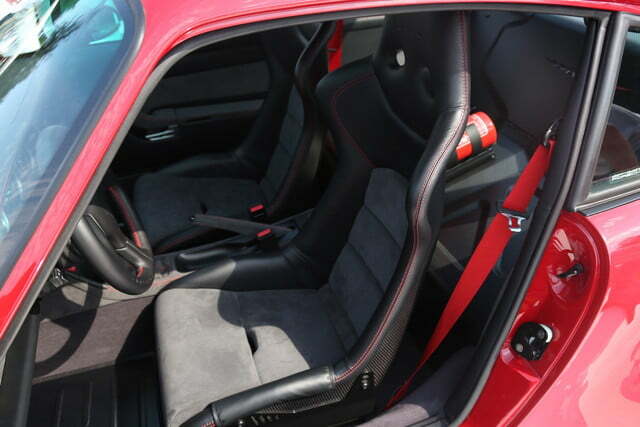 The front seats are heavily bolstered buckets, but they are covered in leather and Alcantara for a high-end look. 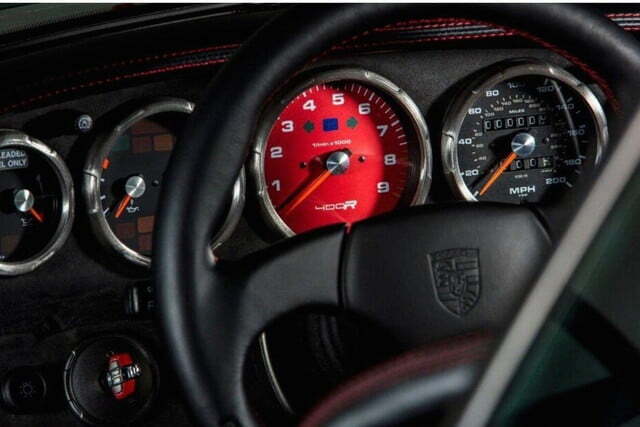 On the dashboard, the classic Porsche centered tachometer gets a red background to help it stand out even more. 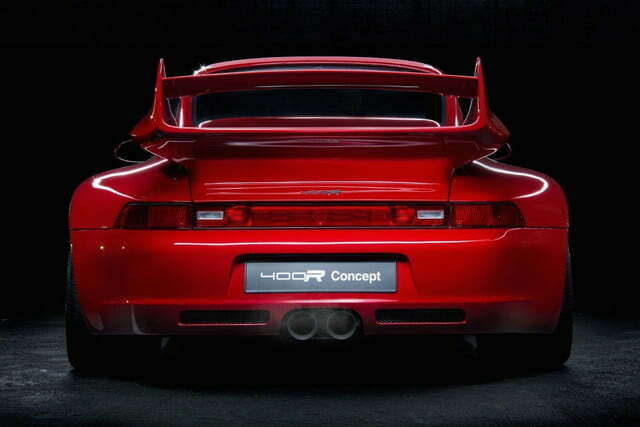 These modifications come with an estimated price tag of $525,000, making this 1990s Porsche more expensive than most present-day supercars. 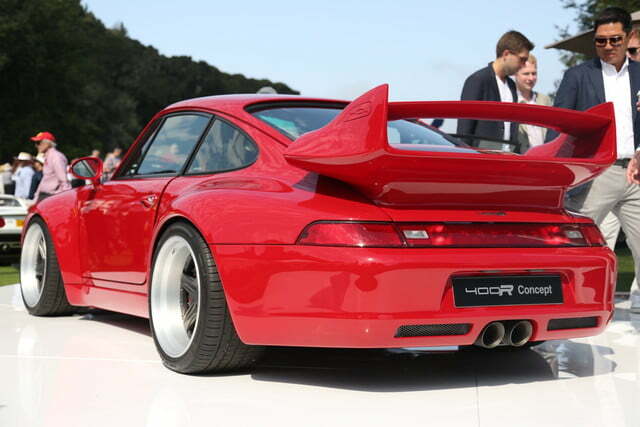 But the Guntherwerks 993 just might be the perfect car for well-heeled speed freaks who believe they don’t make ’em like they used to. 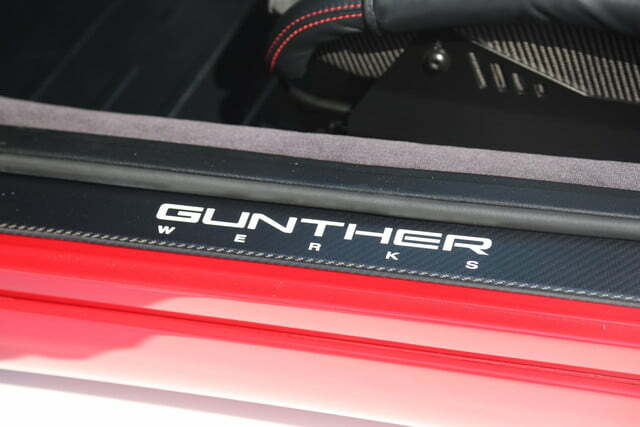 Guntherwerks will let customers provide their own cars for modification, or it will source donor cars for them.